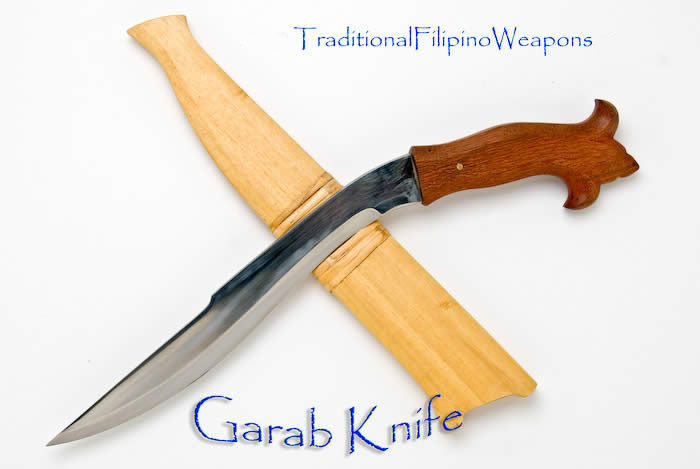 The Garab knife is the little brother to the Garab sword. This is an excellent combat blade as well as a good utility blade. 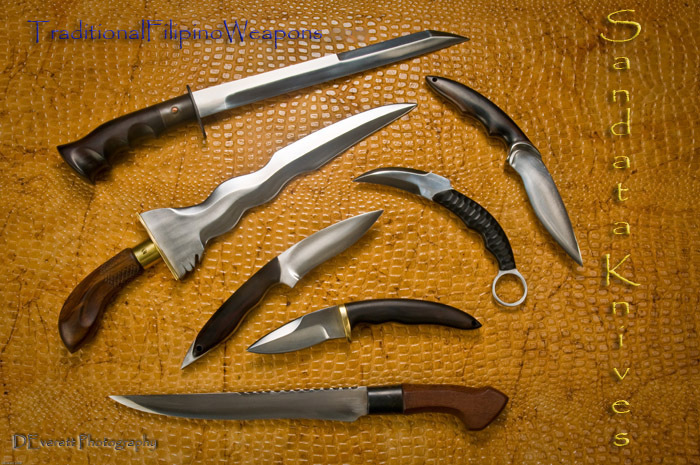 In other words, what the long sword like the Garab sword could not do in a task, the short Garab can take care of it. Tasks like cutting leather, ropes, Stripping sugar cane, etc., the Grab knife is perfectly designed for all types of uses! The handles and the modifications were done to achieve it's unique look which simply states that this sword has it's own identity. 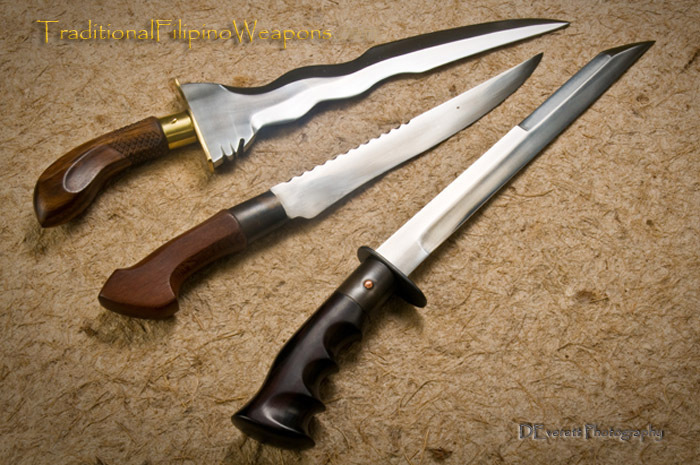 Even though it is a common bladed weapon, many rich men and landlords carry a Garab knife with their Garab sword while riding in their horses around their many hectors (2.2 acres) of land.